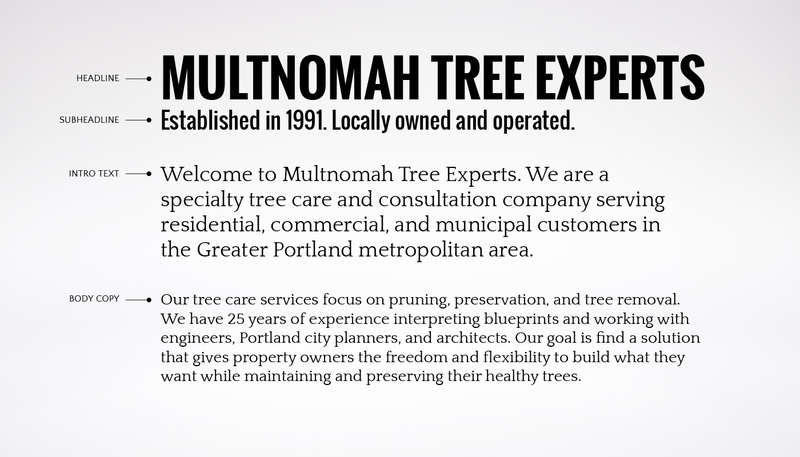 Multnomah Tree Experts, LTD is a tree service and consulting company that has served SW Portland since 1991. 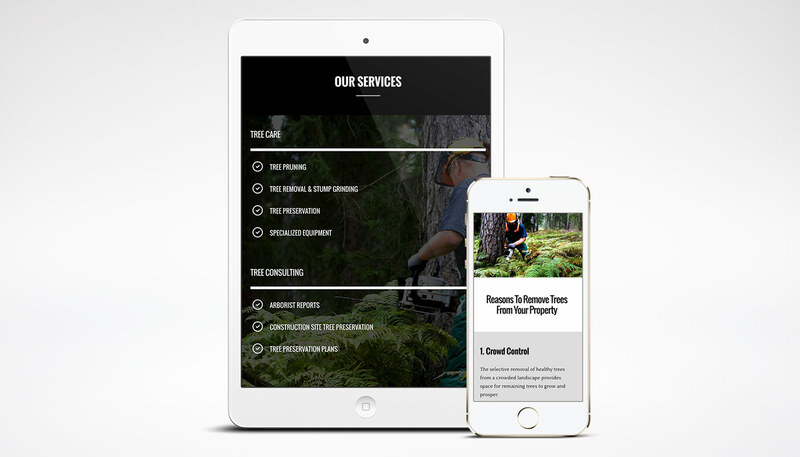 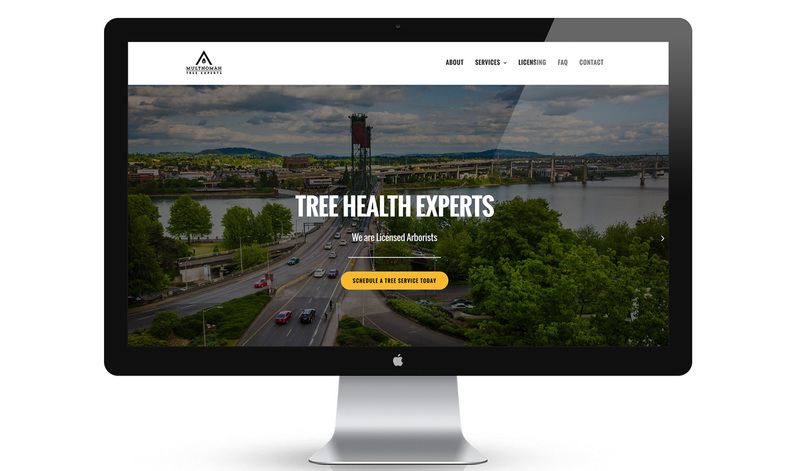 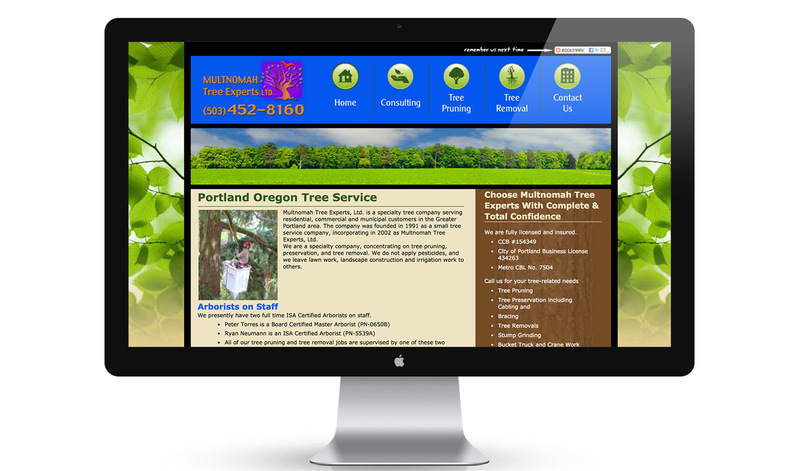 We worked with Multnomah Tree Experts to create a new brand identity and mobile responsive WordPress website. 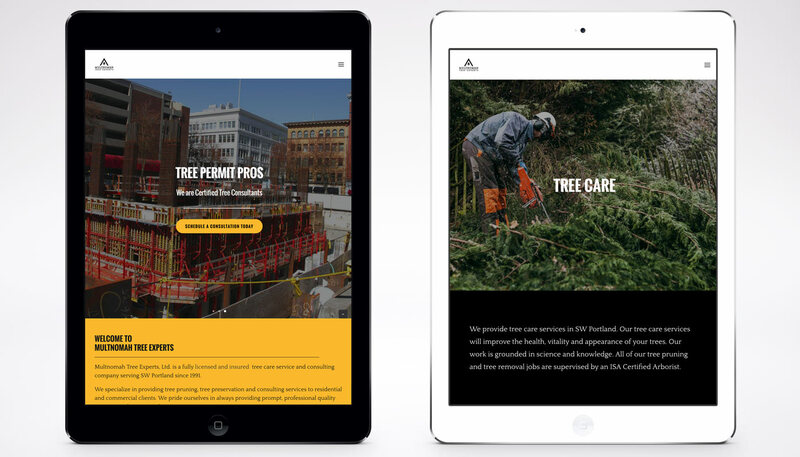 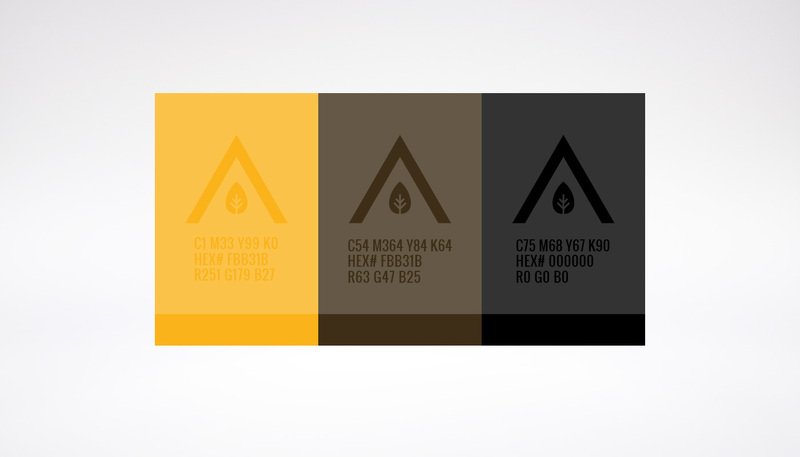 The project scope included a combination mark logo design, brand colors and typography, copyediting, website styling, and WordPress theme customization.